Michèle Alexandre, a noted civil rights, gender and race scholar, and author of “The New Frontiers of Civil Rights Litigation,” is the next dean of Stetson Law in Gulfport, Florida. GULFPORT, FL, March 20, 2019 /24-7PressRelease/ — Following a nationwide search, Stetson University Executive Vice President and Provost Noel Painter, Ph.D., announced the appointment of Michèle Alexandre, a noted civil rights, gender and race scholar, and author of “The New Frontiers of Civil Rights Litigation,” as the next dean of Stetson University College of Law in Gulfport, Florida. 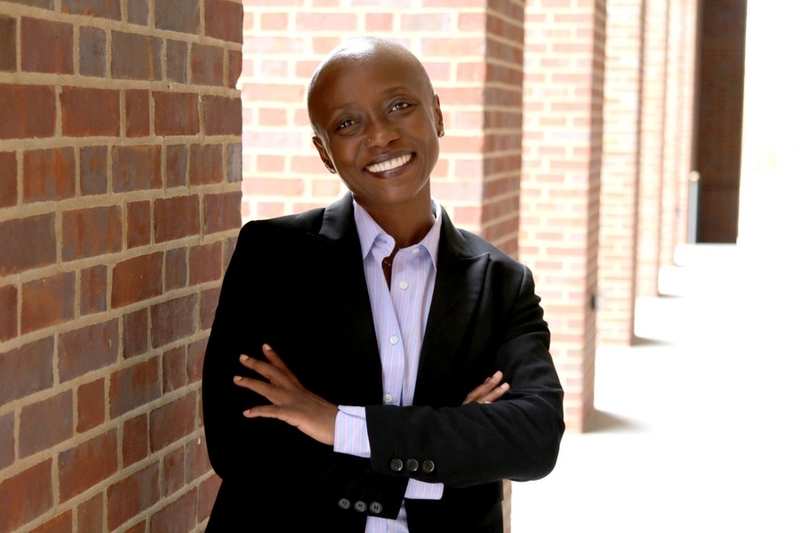 Alexandre is the College of Law’s first African-American dean. The appointment is effective June 2019. Alexandre is currently serving as the associate dean for Faculty Development and Intellectual Life, professor of law, and the Leonard B. Melvin, Jr. Lecturer at the University of Mississippi School of Law. Her broad expertise and commitment to justice is evidenced in the organization of a biennial national conference on sustainability and social justice for poor populations in the rural South, occurring since 2011. Alexandre has experience that allows her to be laser-focused on excellence in legal education while leveraging Stetson’s commitment to the core aspects of the liberal arts. At the University of Mississippi, she chaired the undergraduate Honors curriculum committee, led the Honors College faculty, and taught courses in the undergraduate international studies program. She has a J.D. from Harvard Law and was Colgate University’s first black valedictorian. About Stetson University College of Law Stetson University College of Law, Florida’s first law school, has prepared lawyers and leaders since 1900. Today, Stetson leads the nation in blending legal doctrine with practical training, evidenced by its top-ranked programs in advocacy and legal writing. Through our academically rigorous curriculum and commitment to social responsibility, Stetson lawyers are ethical advocates ready to succeed in the legal profession.